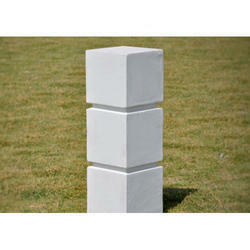 Offering you a complete choice of products which include route marker concrete stone and concrete bollards. 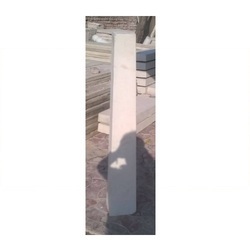 We are one of the leading manufacturer of Route Marker Concrete Stone. Looking for Concrete Bollard ?